Zachary is currently a Lead Data Scientist at S&P Global Market Intelligence, where he leads a small team with a focus on modern natural language processing and its application to content classification and data extraction. Zachary received his PhD in Computational Physics from The College of William & Mary in 2014, where he calculated features of the strong force using simulations on high performance computing clusters. He has a passion for education, and has led and contributed to data science education initiatives at Capital One, Cloudera, and most recently at S&P Global. 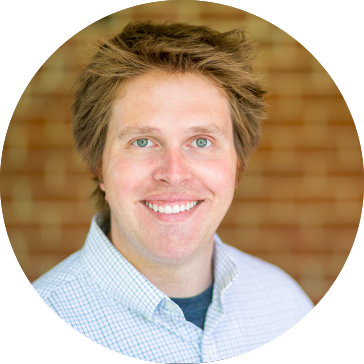 In his free time, he helps to organize the local Data Science Community Meetup and occasionally teaches college physics courses in Richmond, Virginia.